It's Thursday y'all. That means tomorrow is Jeans Friday and then I'm free for the weekend. It's much needed. I cannot wait to have a free moment. After this weekend its go go go through the holidays. How did that happen? It's a good thing I'm obsessive about my planner because otherwise our lives would fall apart. Today, I have two things to show you. 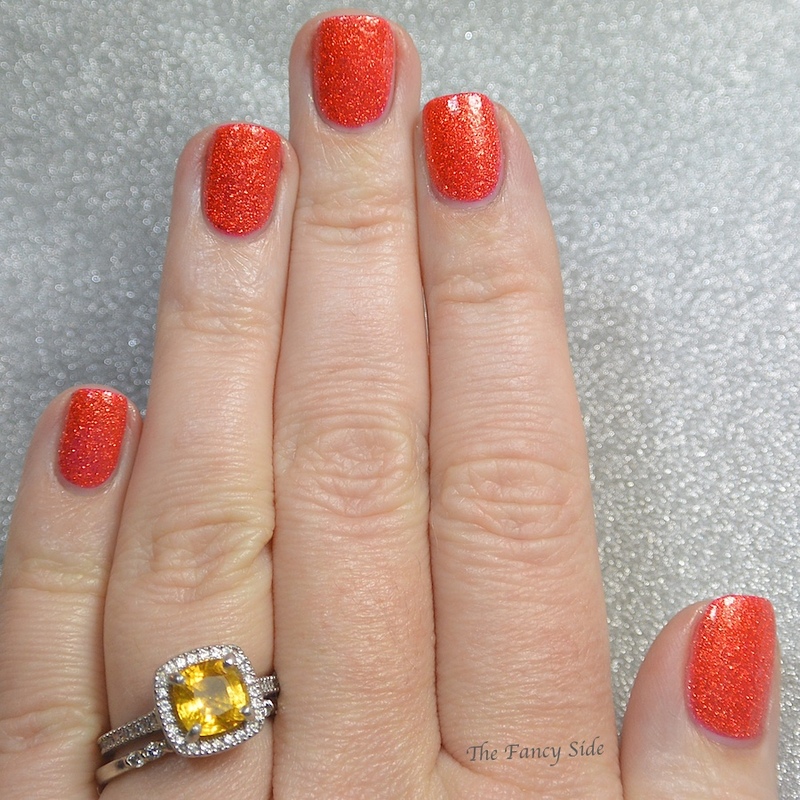 One is a beautiful polish and the other is some fun pumpkin faces, but more on those later. 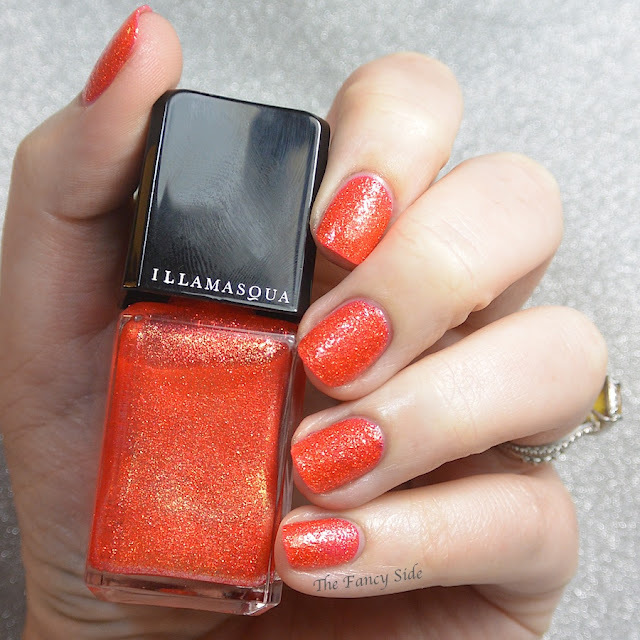 First lets look at the polish, Illamasqua Marquise, a warm-toned orange filled with gold. 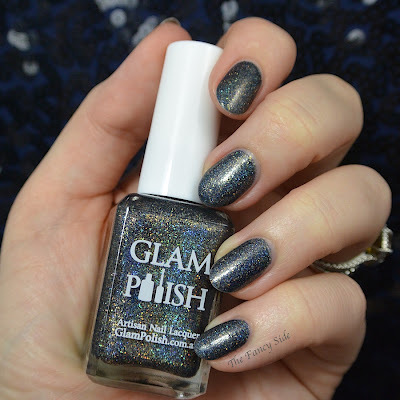 This polish is actually meant to be worn textured, but for today's purposes, I'm wearing it with a top coat applied. Now for the fun bit. 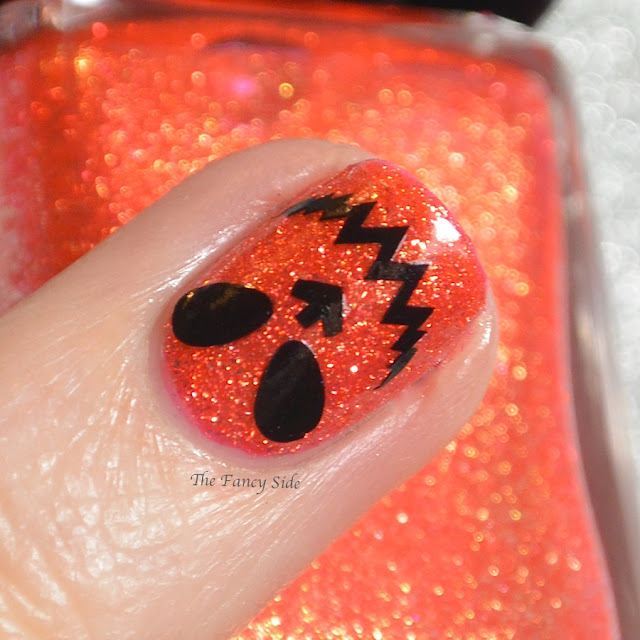 I got these Mix n Match Pumpkin Faces* from Beyond the Nail. 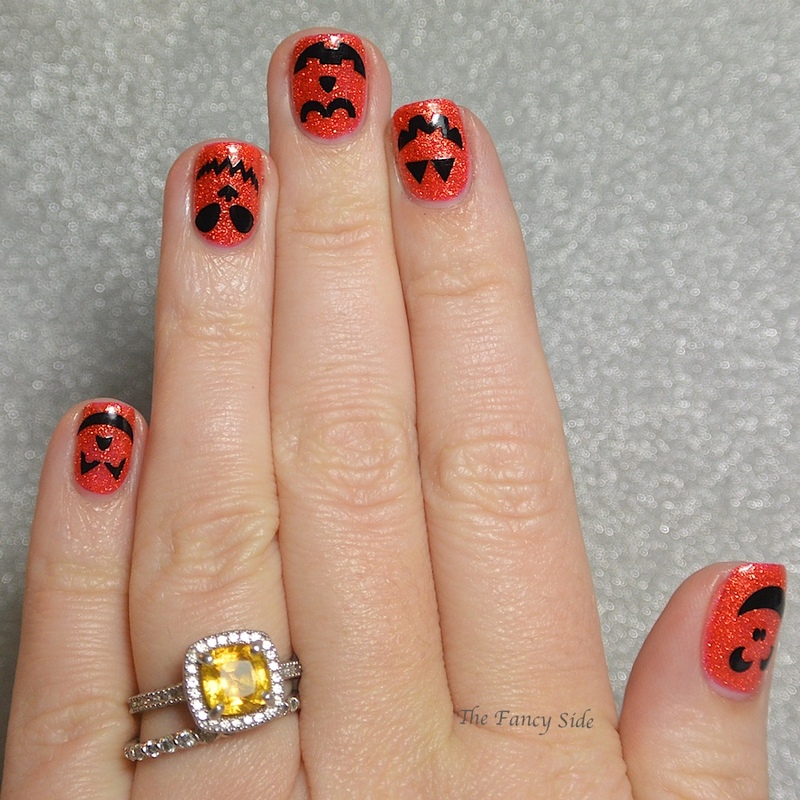 They are little vinyls that you can pair up in a ton of different combinations to create pumpkin faces. Some of the smaller bits were a little hard to place, but not to difficult. I topped everything off with topcoat to seal the vinyls in. And I'm topping this post off with a rare shot of both hands, so you can see more face combos. Don't expect it often ya'll. Squeeeee! The pumpkins are so cute! Aren't they? I love the little faces. That is such a flattering orange and the little faces are too cute! I've had this one forever, I'm mad it took me so long to wear it. 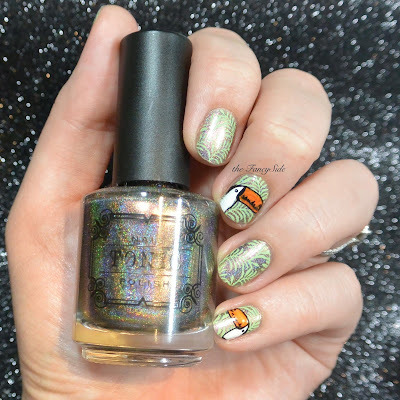 That Illamasqua is gorgeous! 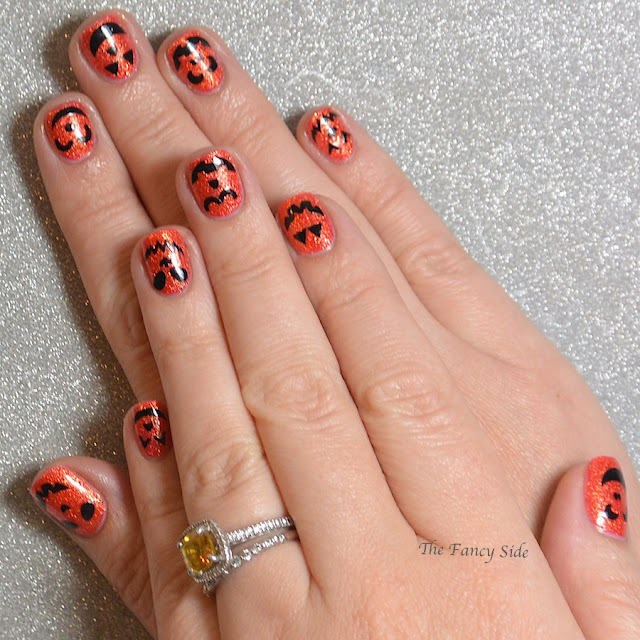 A fun and simple Halloween mani. Love it. 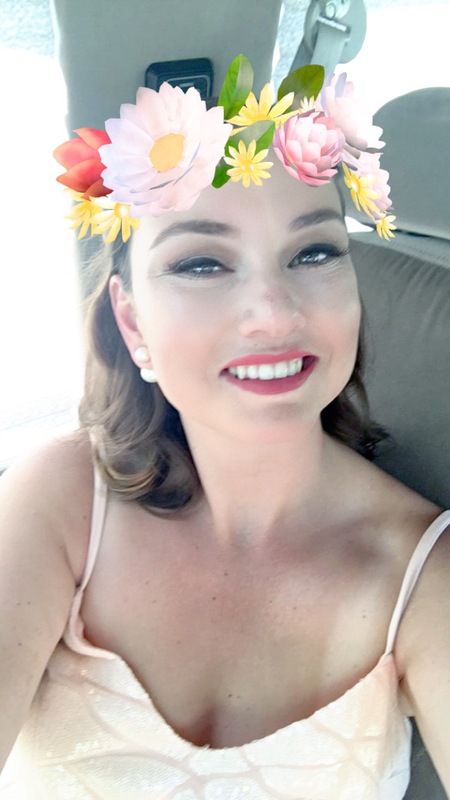 Super easy, super cute. The best kind of look. 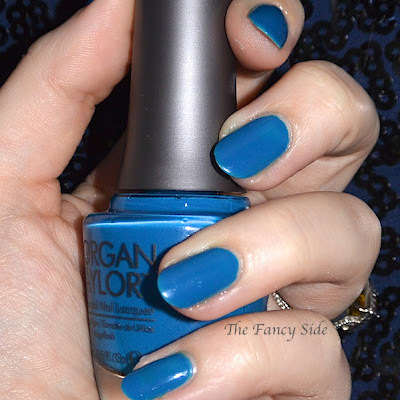 I looooove this polish! 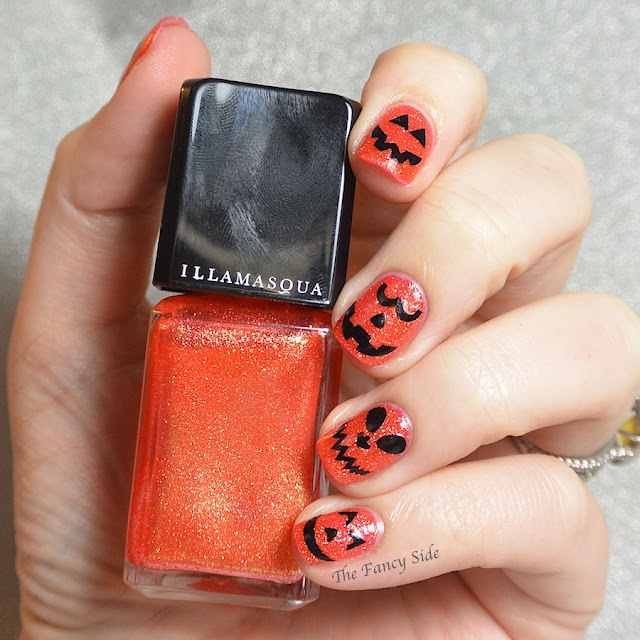 It really looks great on you and I love the jack-o-lantern faces! The orange is super pretty ! 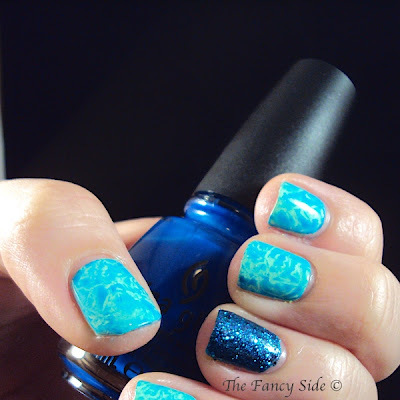 I love the final mani, so fun ! Thank you Schette. You are too sweet.